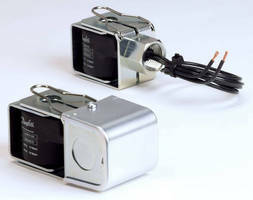 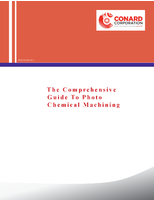 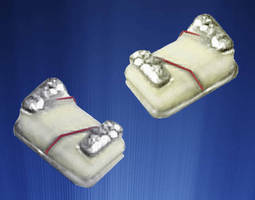 Inductive Chokes suit power electronics applications. 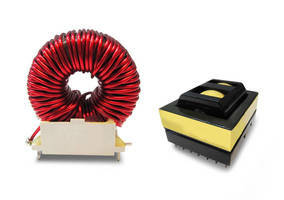 Chip Bead Inductors offer current ratings up to 7.5 A.
Wireless Charging Receiving Coil serves 10 W applications. 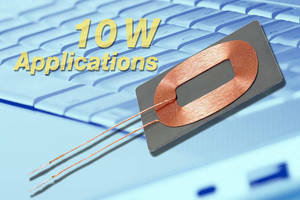 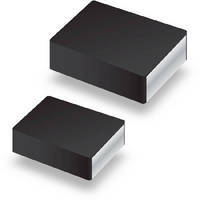 Power Inductors suit DC/DC converters in mobile electronics. 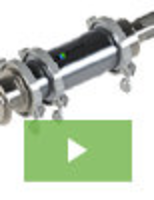 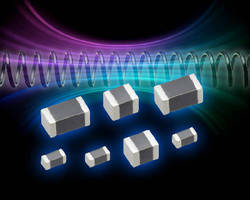 UL-Approved Coils suit high-pressure CO2 systems. 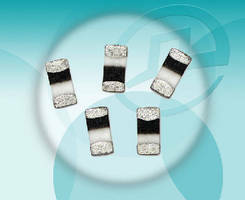 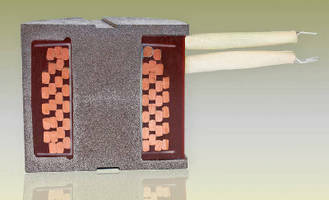 RF Chip Inductors are available with ceramic or ferrite cores.